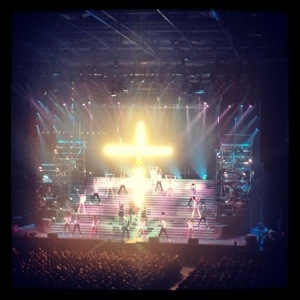 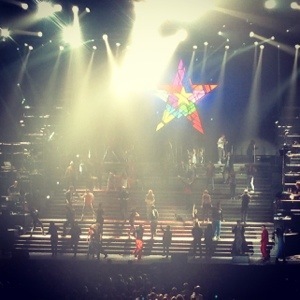 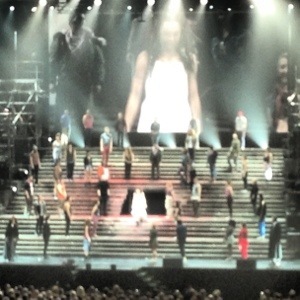 Couple of Pics from Jesus Christ Superstar! 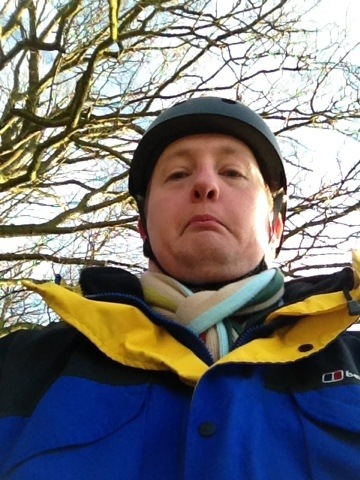 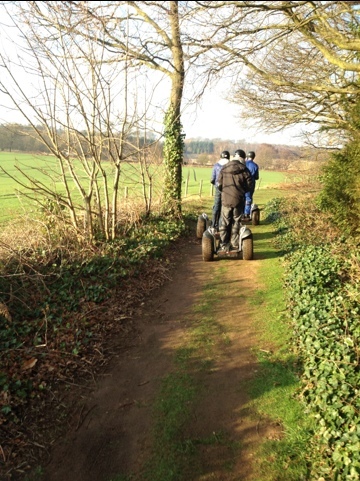 Today I did a Segway Rally Experience at Thoresby Hall in Nottinghamshire. 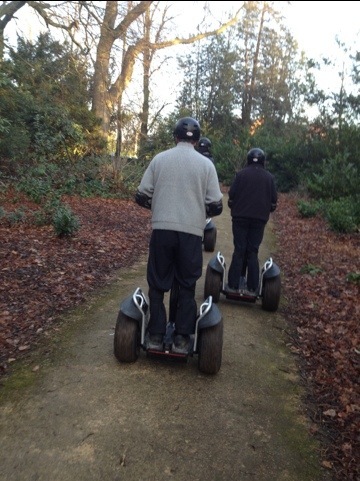 Really enjoyed it despite falling off at one point.